If my eight year old son had fun with Best Food Forward's Media Sneak Peek earlier at Blackboard in Podium, ahhh you're definitely going to have a great time at Best Food Forward Year 4! This is a two-day food event happening on October 11-12, 2014, from 10am – 8pm, at the Rockwell Tent in Makati City. With various specialty food stalls, innovative cooking demonstrations, celebrity chef appearances, family attractions, celebrity guests, and many more, its vibe and atmosphere will definitely make this event the most memorable to date – one that surely can’t be missed! Indeed, there is more to food than meets the eye at Best Food Forward. It has the power to continue bringing kith and kin together, convert strangers into friends, gather the food industry’s who’s who, and at the same time, happily give newcomers an avenue to be discovered in the bustling food scene. 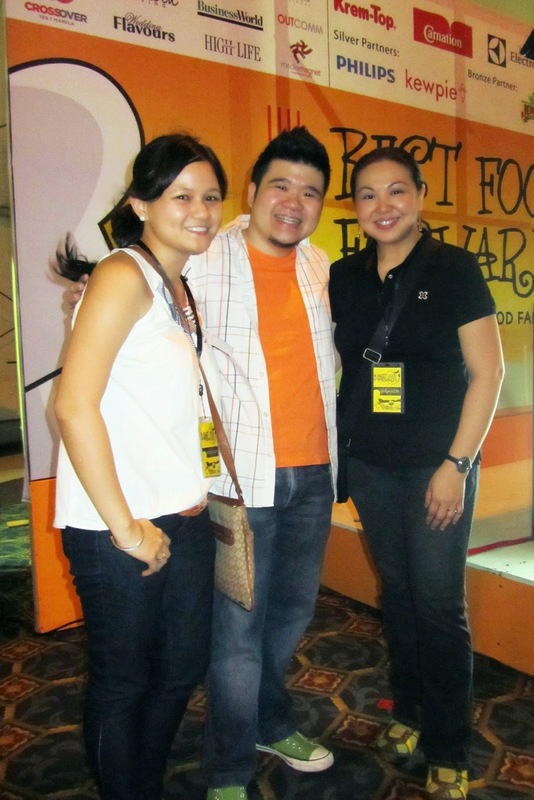 And from a meager 2-day attraction for a few hundred people during its very first staging in 2011, Best Food Forward is sure to surpass its attendance of over 6,000 food-lovers for its 4th year! A more exciting line up is coming your way as new participants join the event like Big Dog's Kitchen, which serves, ohhh delicious sandwiches! 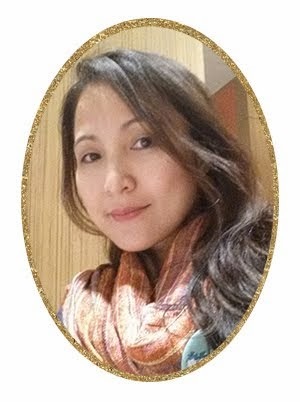 Had fun catching up with Tetcha, who's one of those really, truly nice peeps in the blogging world. 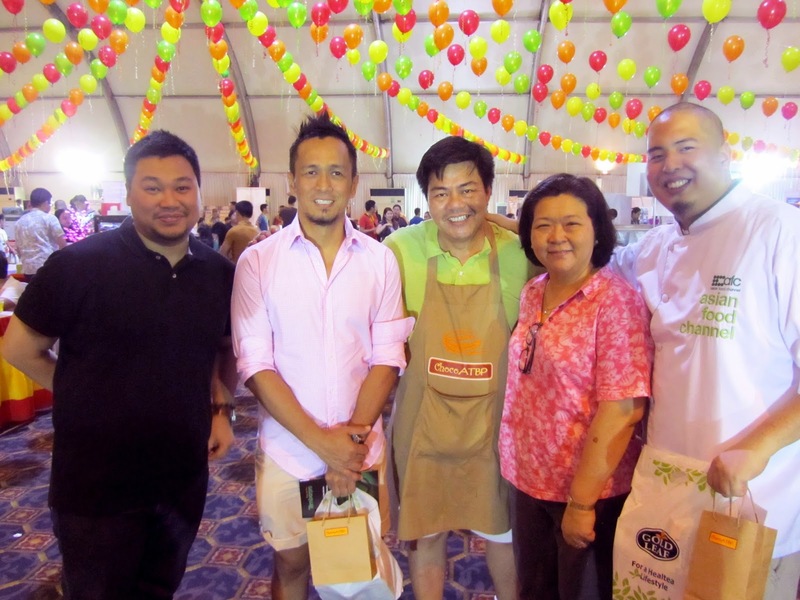 A rare moment from last year was this one taken with powerhouse chefs (from L-R) Pino’s Ed Bugia, F1 Hotel’s Chef Sau Del Rosario and Asian Food Channel’s Bruce Lim (extreme right), joined by 4-time BFF loyal concessionaires Yet and Dianne Andin of Chocolate Atbp. 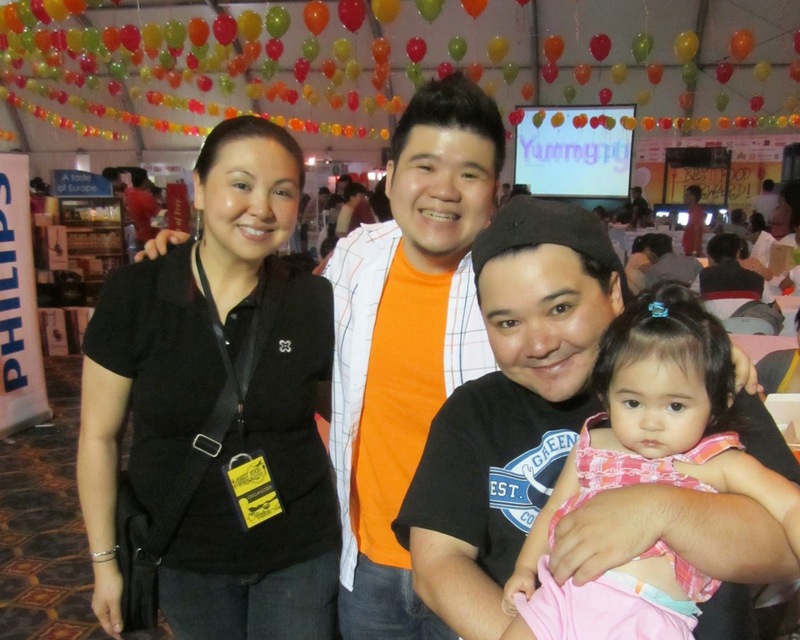 BFF publicist, Gwen Cariño, is joined by Curiosity Kills the Chef’s host Sharwin Tee and one of the country’s top food bloggers Ritchie Zamora (The Pickiest Easter) and his daughter Rain. Khalil and Arianna of Kalookies will be back this year and is sure to be sold out again. Best Food Forward is co-presented by Carnation and Kewpie. 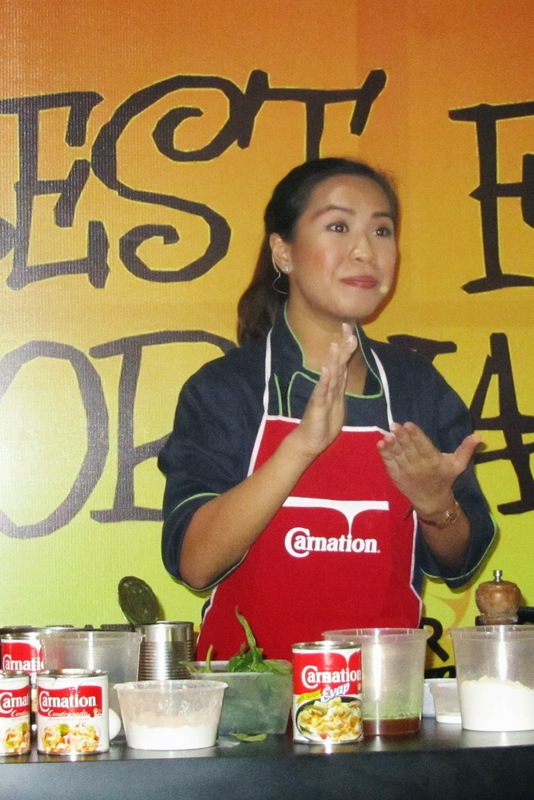 It has also partnered with Coca-Cola Philippines, Center for Culinary Arts Manila, Marmalade Kitchen, Good Life, Clara Ole, Lee Kum Kee, San Remo, Tabasco, Elba, Sun Cellular, E-Plus, Make Believe Productions and Grab Taxi. Media partners include Appetite, Food, Breakfast, BusinessWorld, ClicktheCity.com, WhenInManila.com, Herword.com, Crossover 105.1, Nuffnang, and Outcomm. This year’s beneficiaries will be various flood victims. For more information, please call 0917.8871933, 0920.9148175 or 701.1398, and like Best Food Forward on Facebook. Lifestyle Asia’s Curiosity Kills the Chef’s host Chef Sharwin Tee is flanked by BFF’s organizers, Timmie Hilado (left) and Gwen Cariño (right). Kewpie salad dressings will definitely be a big hit! by Click the City’s Bea Acosta.